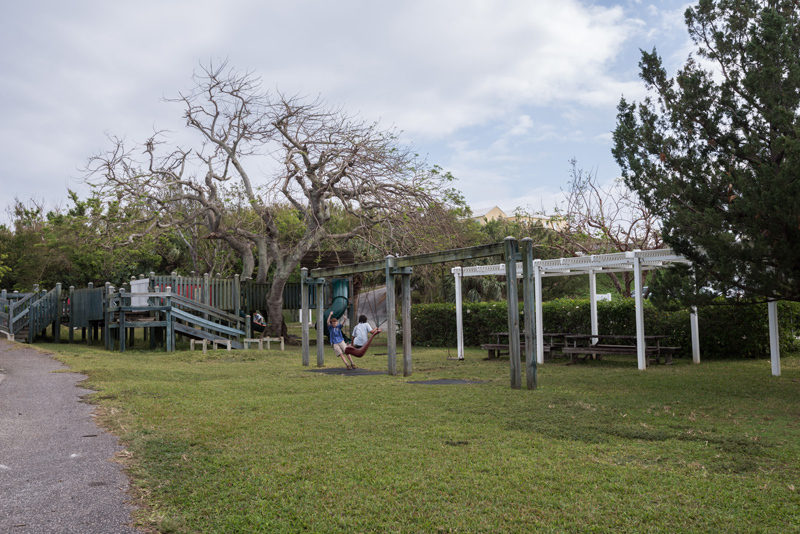 The Boundless Bermuda initiative is seeking to raise funds to redevelop the WindReach playground, saying that an inclusive playground will allow children with disabilities the opportunity to enjoy active play. 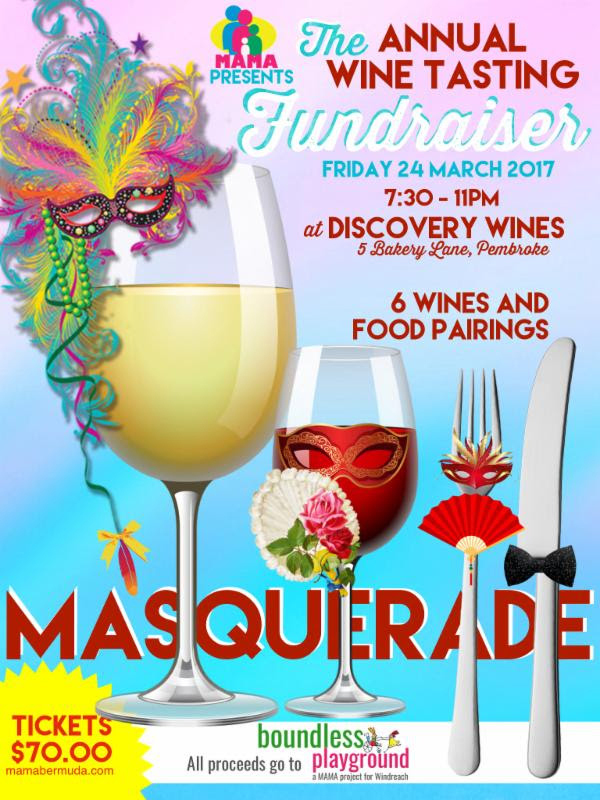 As part of their fundraising goals, the organisation will be hosting a wine tasting on Friday, March 24 from 7.30 to 11.00pm at Discovery Wines on Bakery Lane in Pembroke, with a tickets costing $70. A spokesperson said, “Play is important for all children. That’s why MAMA has created the Boundless Playground initiative to raise funds to help rebuild and redesign the playground at WindReach Bermuda. “Outdoor, inclusive, challenging play has been proven to be some of the best type of play for developing children. From language development to motor skills, physical play has many benefits. “An inclusive playground, where children [and adults] of varying abilities have access to a diverse range of play equipment – that can challenge all skill levels – allows children with disabilities the opportunity to enjoy active play and social inclusion by teaching children of all abilities that everyone has their differences and similarities. “WindReach has been spearheading the concept of inclusive play for almost 20 years but their playground facility is in dire need of updating and repair. “The playground currently on the grounds at the WindReach facility in Warwick was installed nearly 20 years ago. “The facility has strived to meet the ever-increasing demand for operational funding and capital projects but they have not been able to make the renovation of their playground a priority. “The current playground structure is showing many areas that are in need of repair and revitalization. These areas include the accessible treehouse, slide, sandpit and fencing. 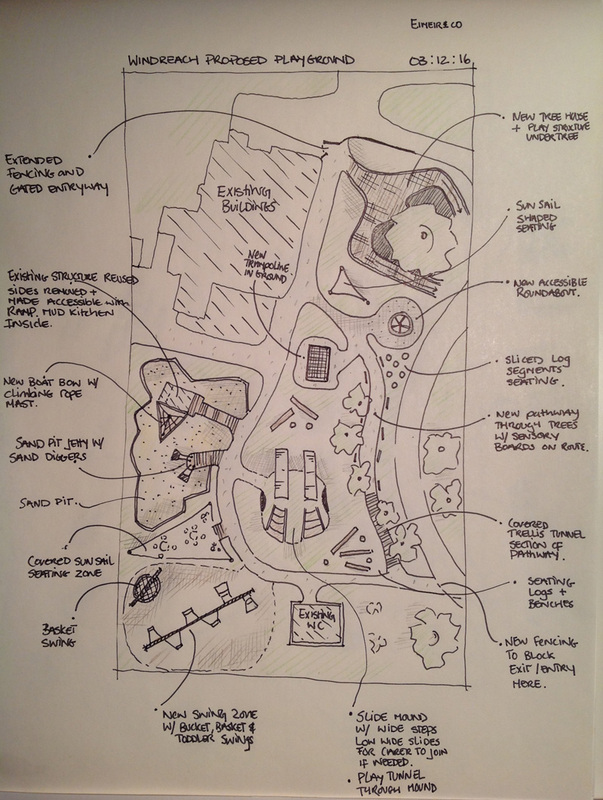 “The vision for the new playground is to incorporate traditional play structures alongside many natural elements to challenge and stimulate imagination and creativity. Without large, garish plastic structures, the Boundless Playground will integrate with the landscape and spark children’s imaginations. “There will be opportunity to play with nature from climbing boulders and logs, crawling through tunnels, digging in the sand, collecting leaves and making mud pies. It will be a place where children can have fun, get dirty and choose what and how they play. “The new playground is set to become a desirable place for party rentals and command substantial rents that would generate valuable income for WindReach’s programmes and pay for the upkeep of the park. 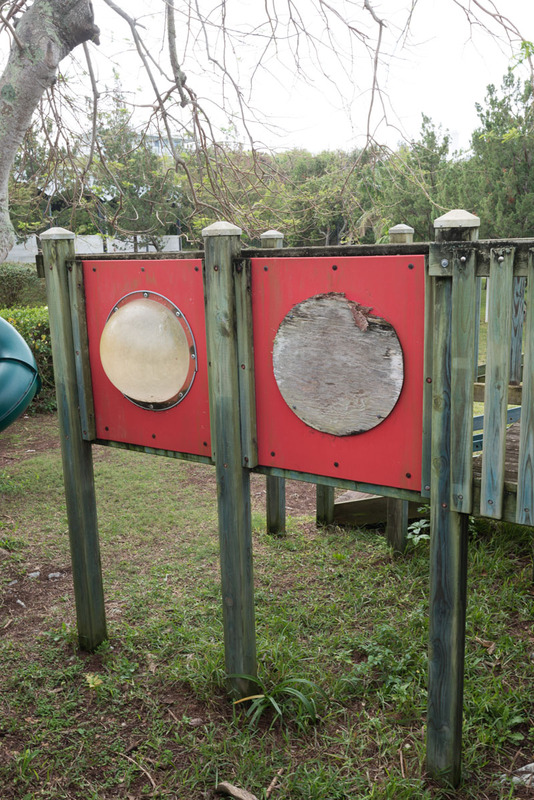 Rebecca Lucking, Boundless Playground project manager, stated: “Many parents take a trip to the playground for granted, however, there are families here in Bermuda that are denied that simple pleasure. “Children with physical and cognitive impairments face huge challenges in their everyday life and miss out on some of the most cherished aspects of childhood. “We would dearly love to give them the joy of playing with their friends and family in a safe but challenging and interactive environment and to give them greater social interaction. Boundless Bermuda is aiming to raise $300,000 to revamp this essential asset to both WindReach and the community. The organization has raised $15,000 and is hoping to continue to raise money through corporate donations as well as local expertise to help make this vision a reality. Great idea, how can you donate without attending? Otherwise you may email me to donate cash or check. Thank you! Check out our website http://www.boundlessbermuda.com!